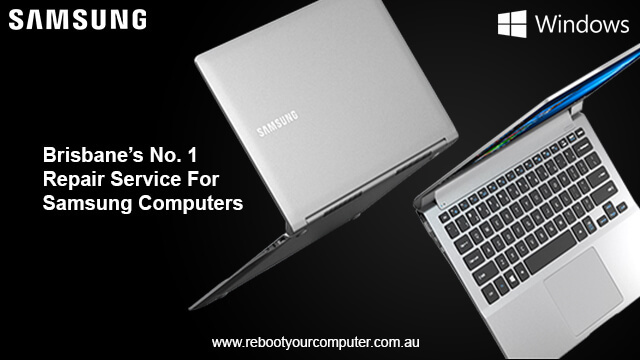 Reboot Computer Repairs Wacol have years of experience in fixing the most common Samsung desktop and laptop problems for a fraction of the cost of buying a new one. 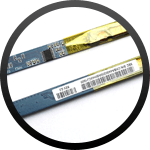 Our mission is to be the number one provider of repair and services dedicated for Samsung computer products anywhere in Brisbane. 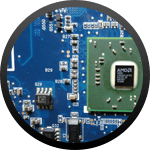 With our expertise in the industry of computer repairs, we successfully received the most number of five-star reviews compared to other repair service provider in Australia, currently amounting to more than 200 customer reviews. 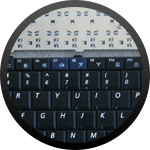 Samsung LCD repair and replacement – Does your LCD does not turn on? No need to worry! 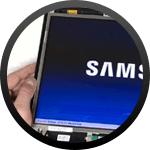 Our experts at Reboot Computer Repairs Wacol will have your Samsung LCD screen repaired in no time. 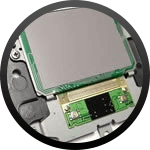 For all your Samsung computer repair needs, call us at (07) 3155 2002 with no call out fees. 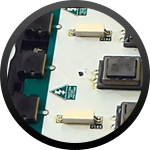 Reboot Computer Repairs Wacol offers the most affordable computer repair service in Wacol and nearby areas of Brisbane. 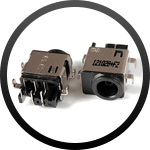 Our one-stop repair solution focuses not only on hardware problems but also with software issues. Samsung internet and network setup – If you are having trouble fixing and configuring your wireless or wired network for your computer, do not hesitate to call Reboot Computer Repairs Wacol. We can help you from your email, internet, and Wi-Fi issues up to your complicated intent security problems.